Boardwalk tiles are inspired by the unique textures of wooden beams. 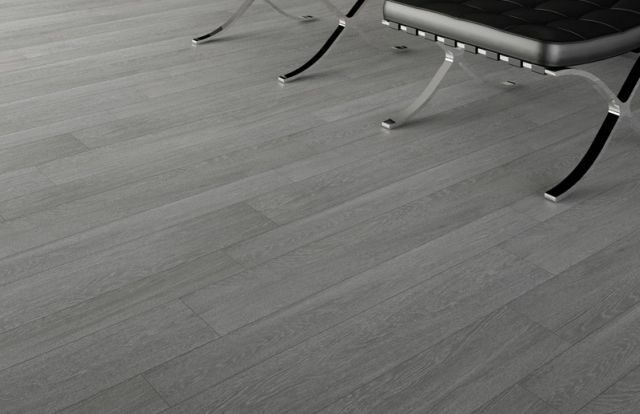 Perfect as an alternative to traditional floorboards, this range is available in eight colours, four versatile sizes and an extra three large format sizes available with minimum orders. The product information below is from the NBS Plus library of product clauses offered in NBS specification products. It has been created by NBS for Solus Ceramics Ltd. Each product clause is authored in NBS format and is intended for inclusion in project specifications. Please note that NBS product guidance is not a replacement for the manufacturer's literature and it is recommended that Solus Ceramics Ltd be consulted before specifying. Consult manufacturer for available finishes. Available in Matt R10 (B) only.